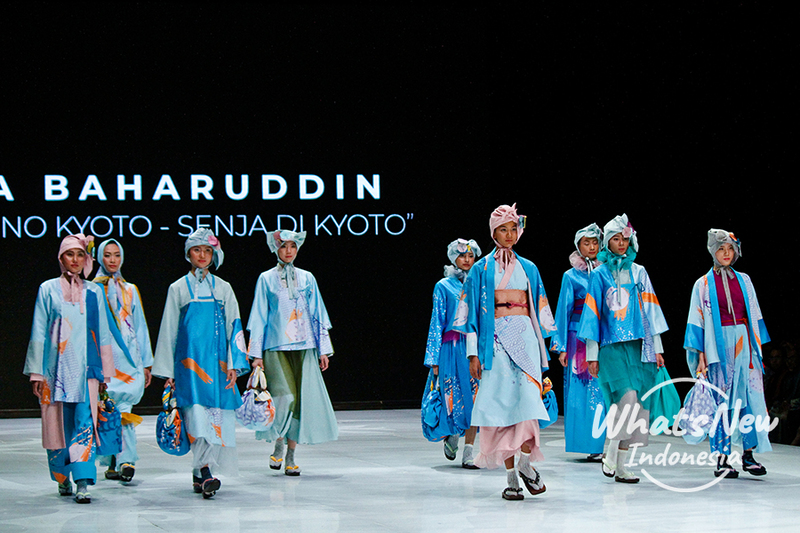 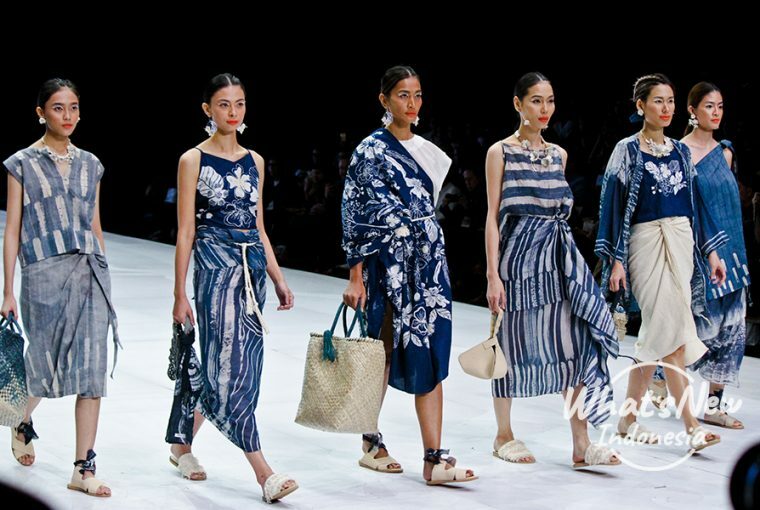 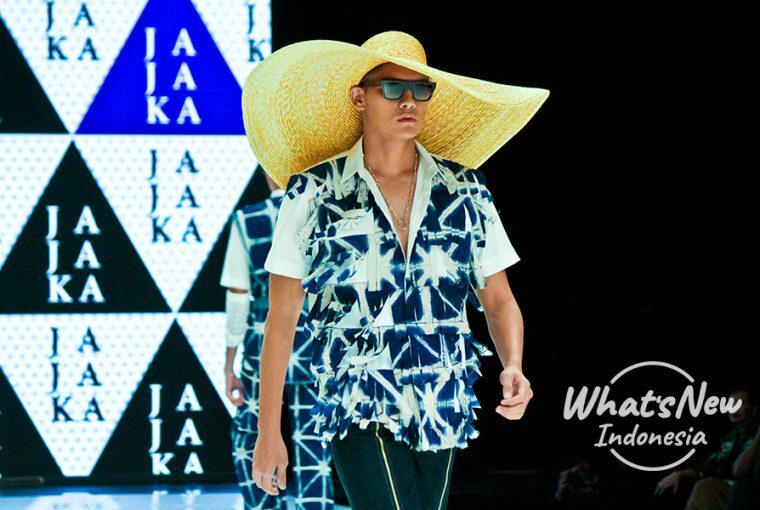 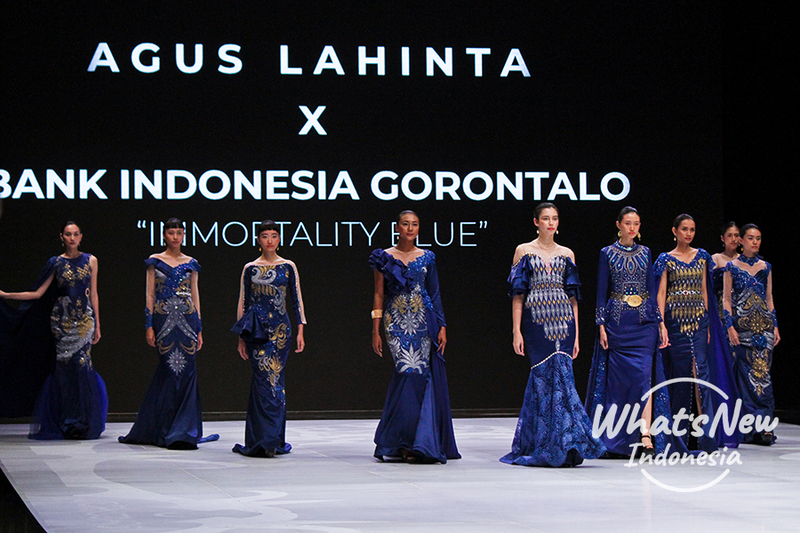 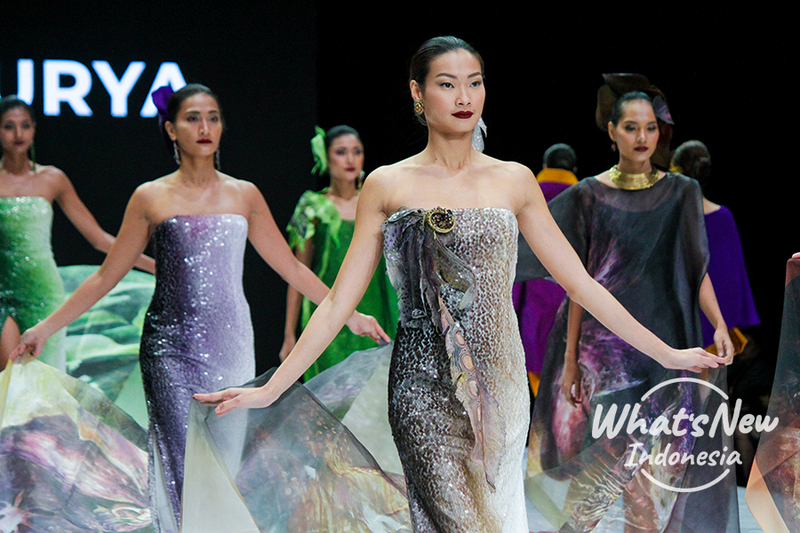 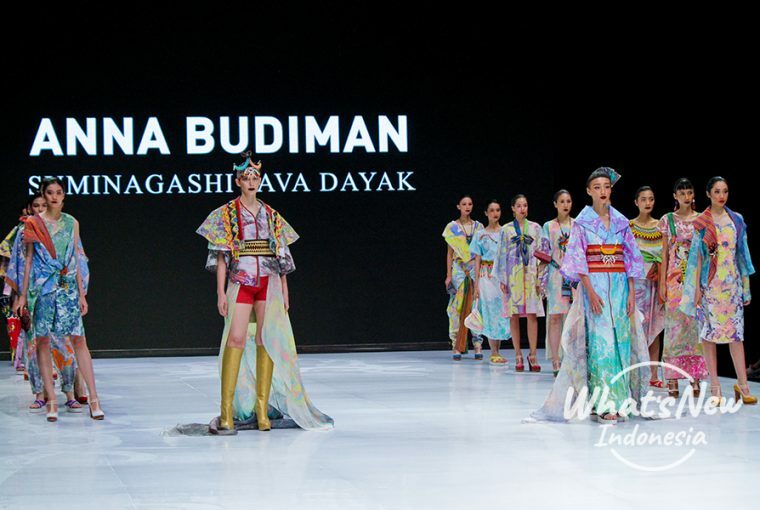 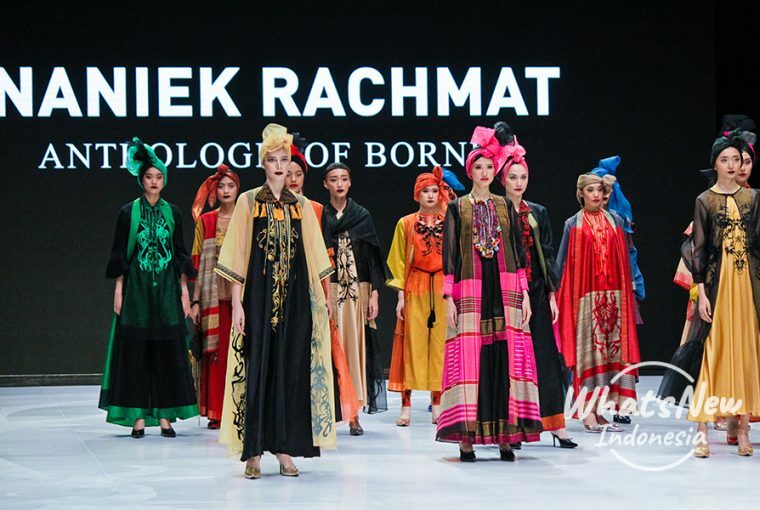 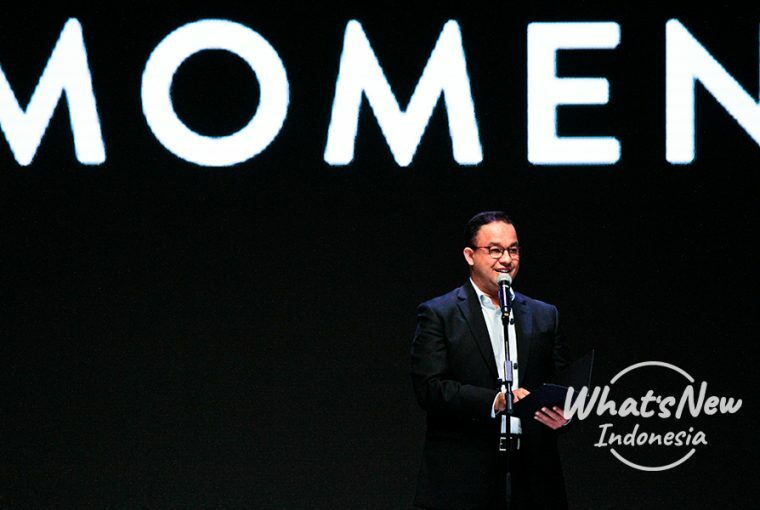 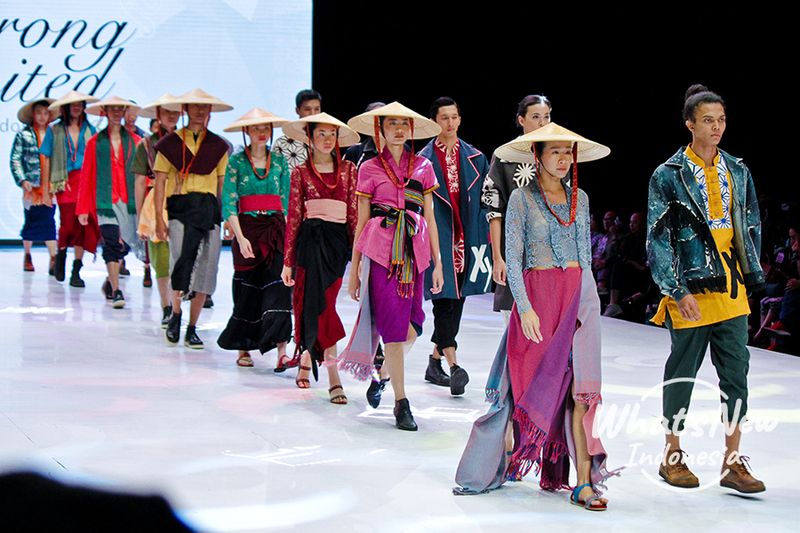 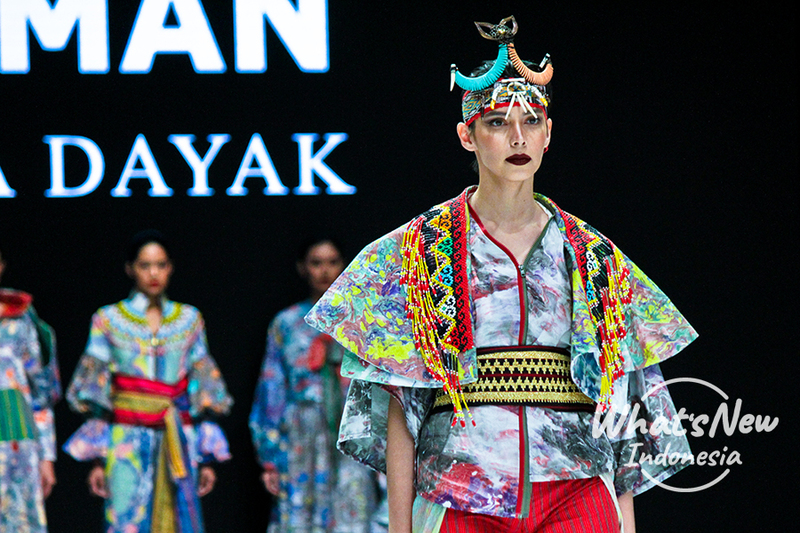 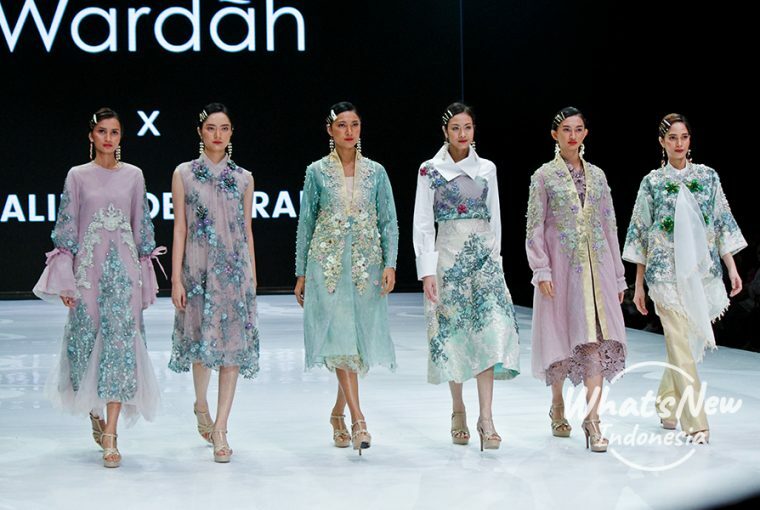 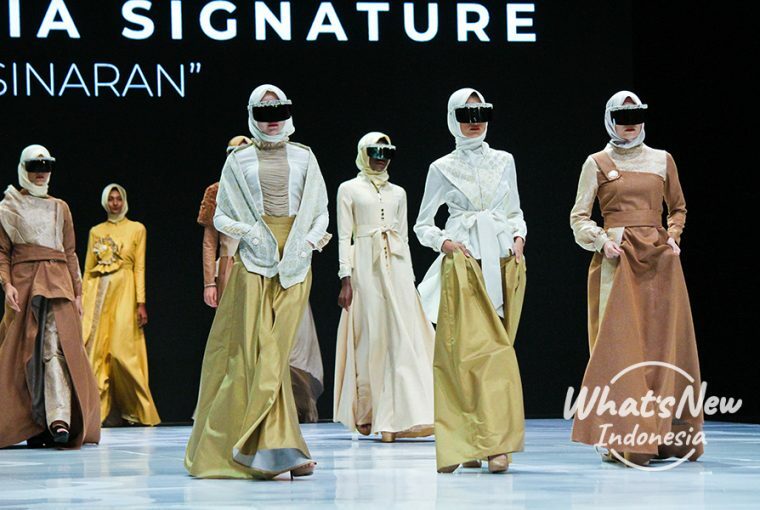 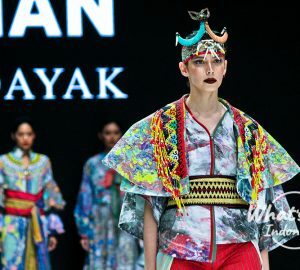 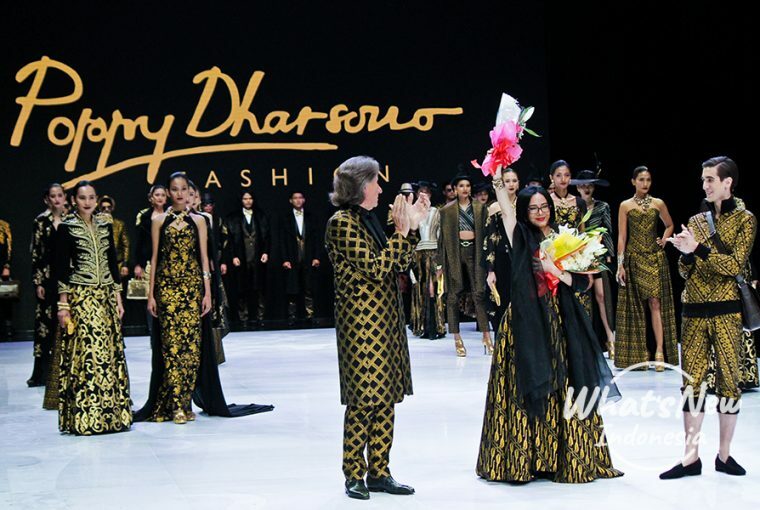 Indonesia Fashion Week (IFW) 2019 was a success as the event again marked itself as one of the best fashion festivals in Indonesia. 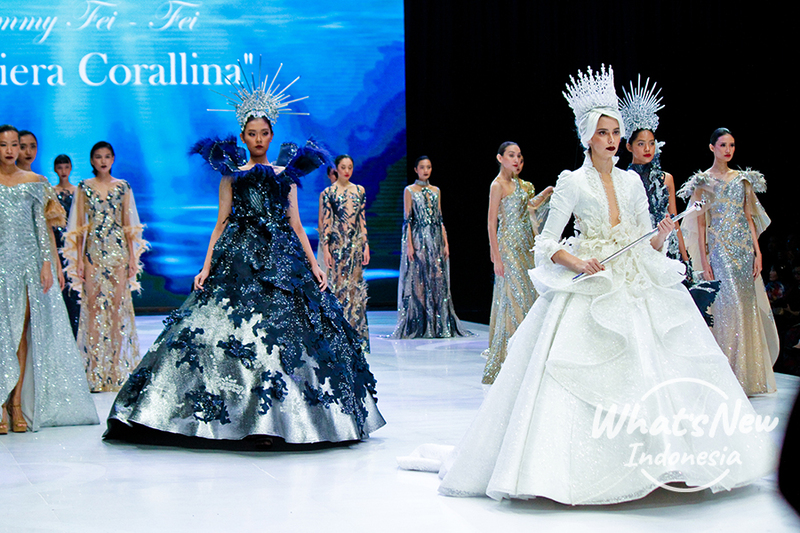 The event was held at Jakarta Convention Center on March 27th -30th, 2019. 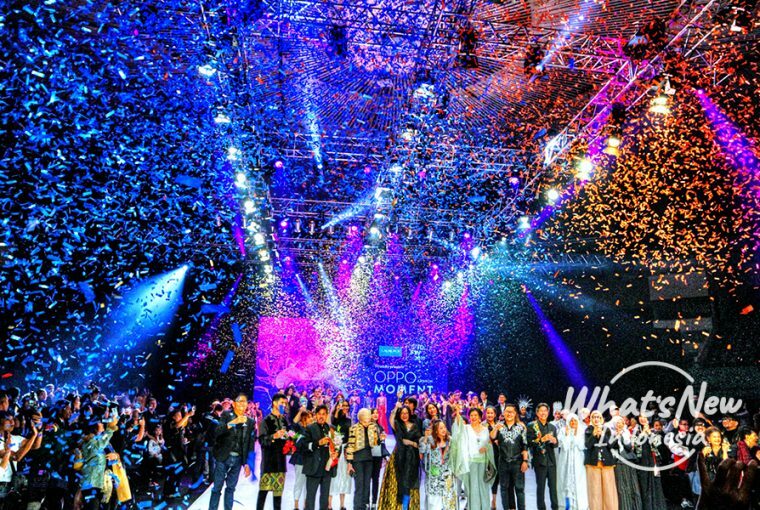 For 5 days, IFW was enlivened by hundreds of fashion business people and fashion designers. 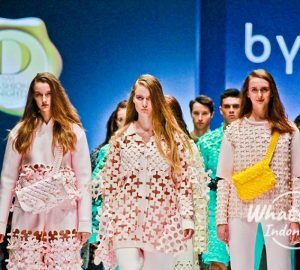 As well as featured 20 fashion shows, competitions, talk shows and exhibitions from hundreds of local brands.